Check out our official coverage: Stanford News article and video! 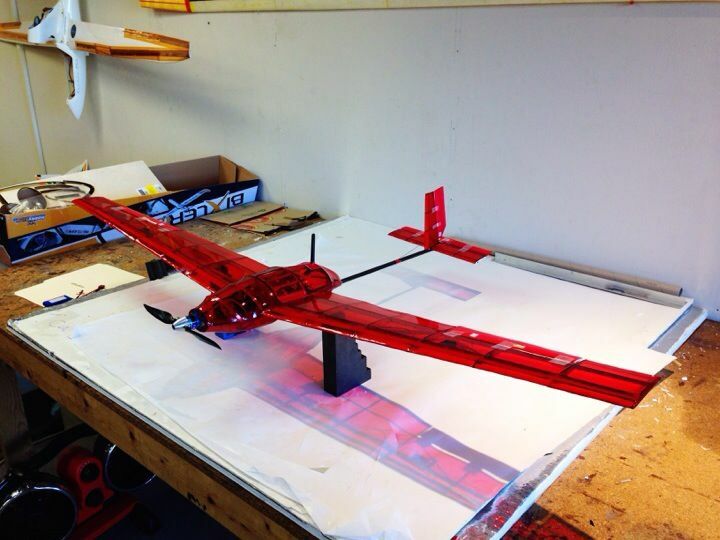 Here, Peter is prepping our “issued” Bixler 2 test plain. All teams were given their own Bixler to learn how to fly and start the process of building our own autopilot and mission code. Although I do have some Arduino programming experience, I did not contribute to this part of the build. I focused on construction – since that was an area that I probably had the most experience. We also learned how to use the various tools at the Aero/Astro department. They had hot-wire foam cutters, laser cutters, spin tables, etc. This prototype was built mostly from foam using the hot wire cutter and hand-cut foam. We tried covering the foam with shrink film to increase rigidity, but ultimately we were not satisfied with the foam performance (note: this was low-density expanded poly styrene – like styrofoam cup material). The other teams did opt for foam construction, but they ended up using higher density blue foam for insulating houses. Our team’s definitive advantage was construction. After the first couple weeks of research, design and planning, we built a new plane about every 10 days. 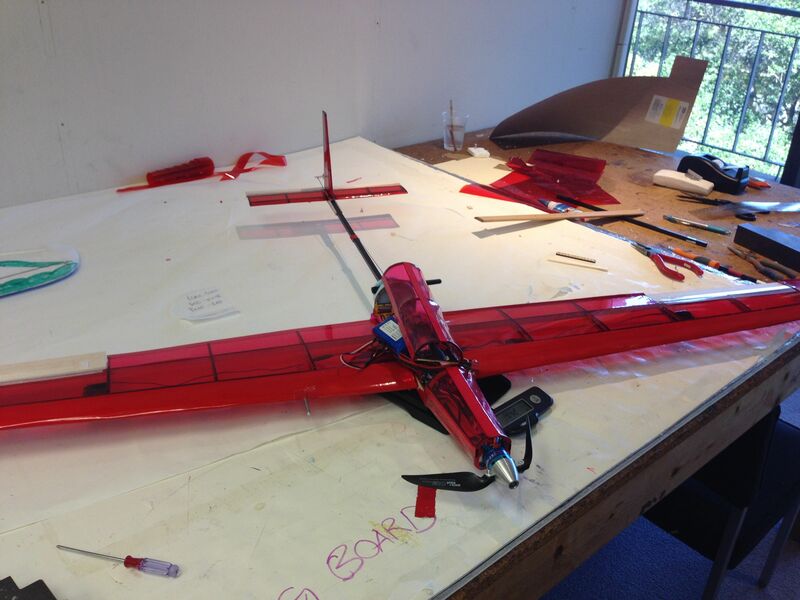 This was our first balsa-based design. It has an elliptical fuselage design and ended up being too heavy for our mission parameters. We had restrictions on which motor and how big of a battery we could carry, so we would need to slim down this design. Toward the end of the quarter, we were simultaneously building 2-3 airframes at any given time. We had experimented with weight reduction, stiffening the wings and different length / internal component configurations to affect center of gravity. We also perfected our construction technique to use 100% laser-cut parts and as little glue as possible (glue is surprisingly heavy). 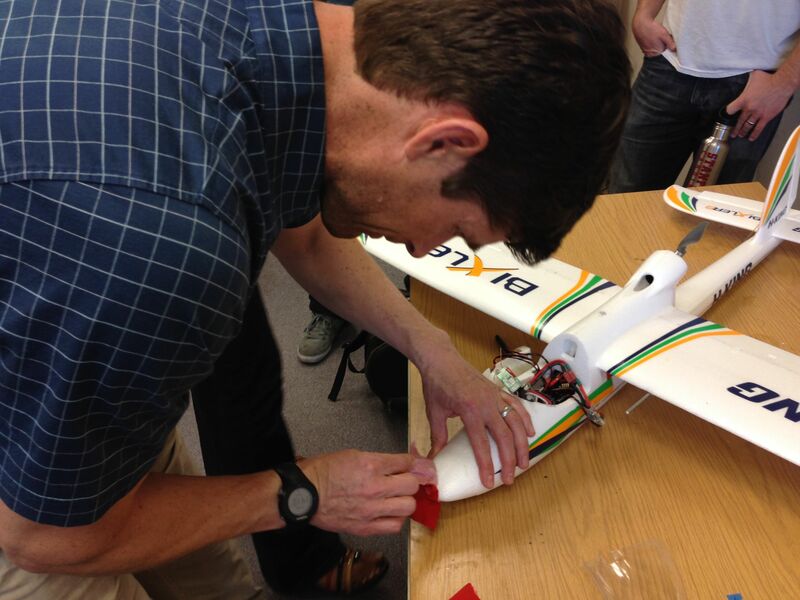 While I was working on construction iteration (with a couple of my group-mates), Peter and Brandon were focused on learning how to fly the plane’s mission. A few flights and autopilot failures resulted in broken planes, but we realized early that creating an assembly line mindset would make it difficult for the other teams to keep pace. 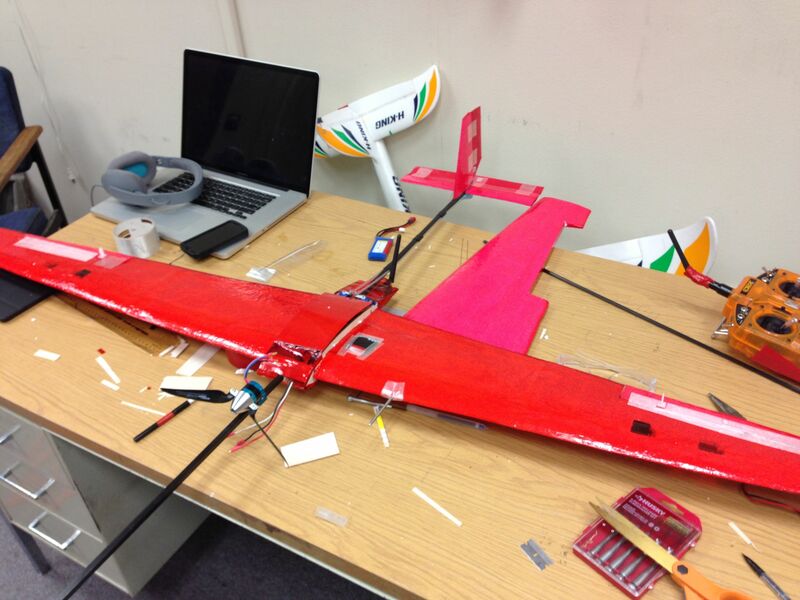 For us, a catastrophic crash would result in just a couple hours of downtime to configure a new airframe. For the other teams, a crash could ground them for a few days. Stanford’s heritage is tied to engineering and practical skills – it was a great experience to be able to spend some time outside the GSB in these other classes. Make sure your time here is complete – get across the street!